Apple has released the new iPhone 7 and iPhone 7 Plus last week, which means the company will also revise the prices of the older iPhone 6S and 6S Plus. 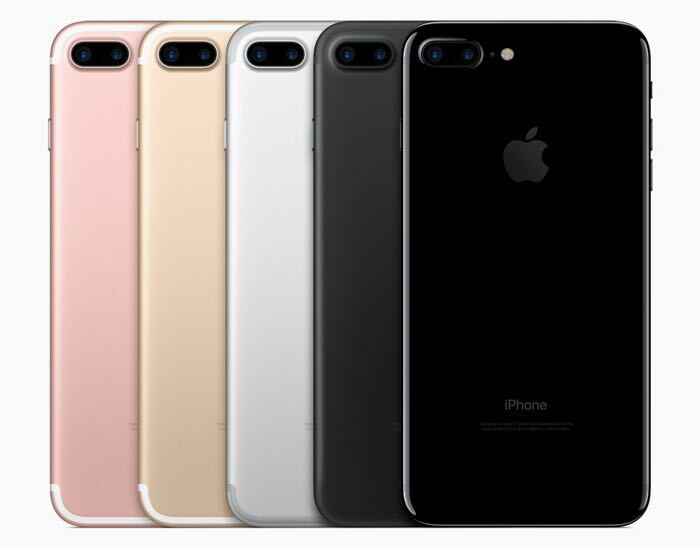 Recently, the company announced the pricing of the new iPhone 7 for India. Additionally, the new pricing for the older iPhones was also released. Apple is set to launch the new iPhone 7 tomorrow in several markets across the globe. Many carriers in the US have reported that the pre-orders of the new device exceed their demand. In fact, the jet black iPhone 7 and iPhone 7 Plus is already out of stock and won’t be available on launch day, as per reports.